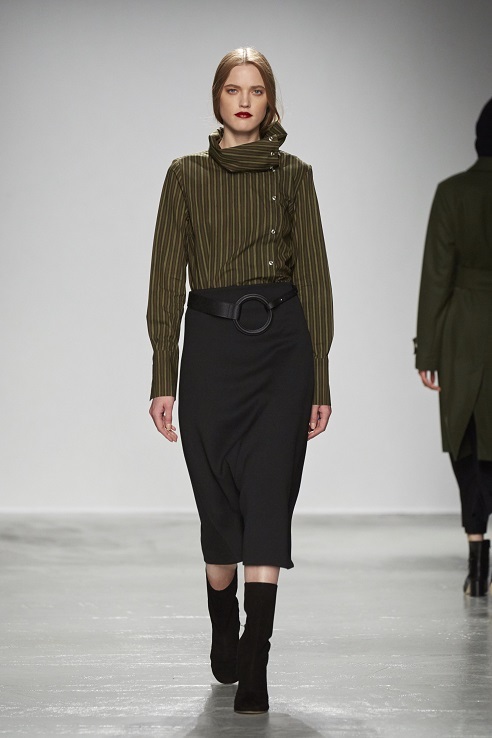 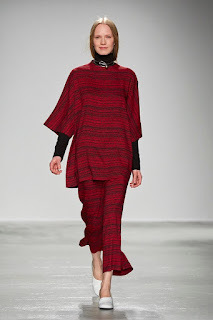 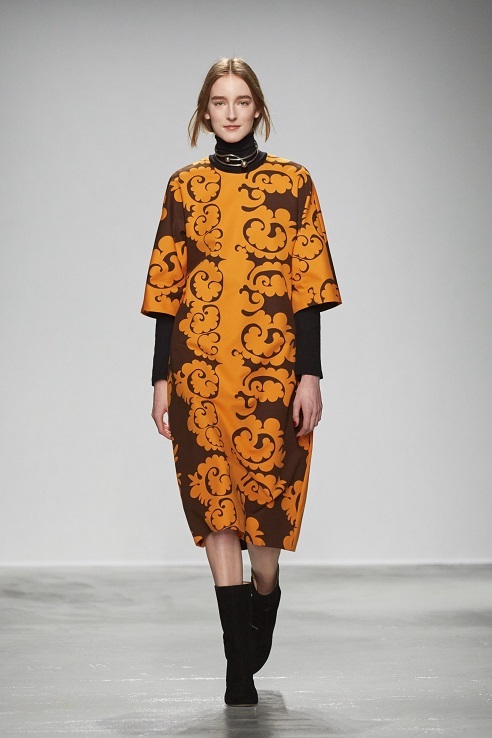 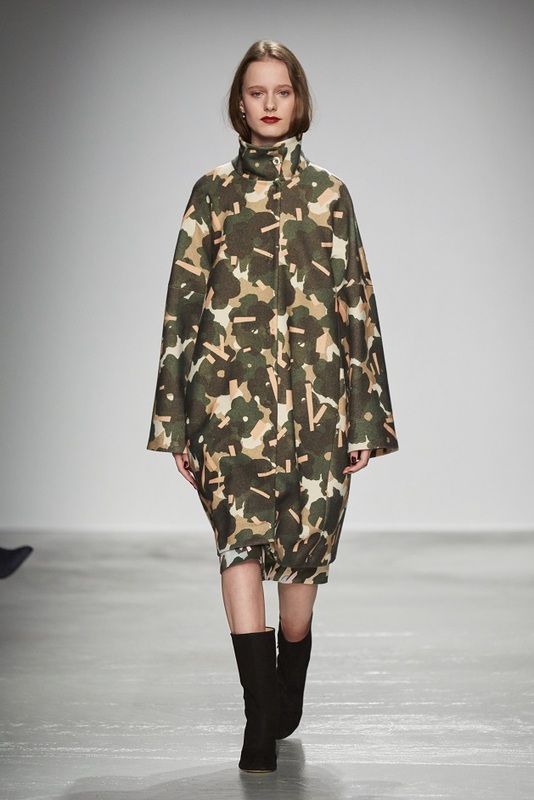 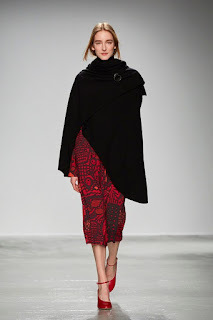 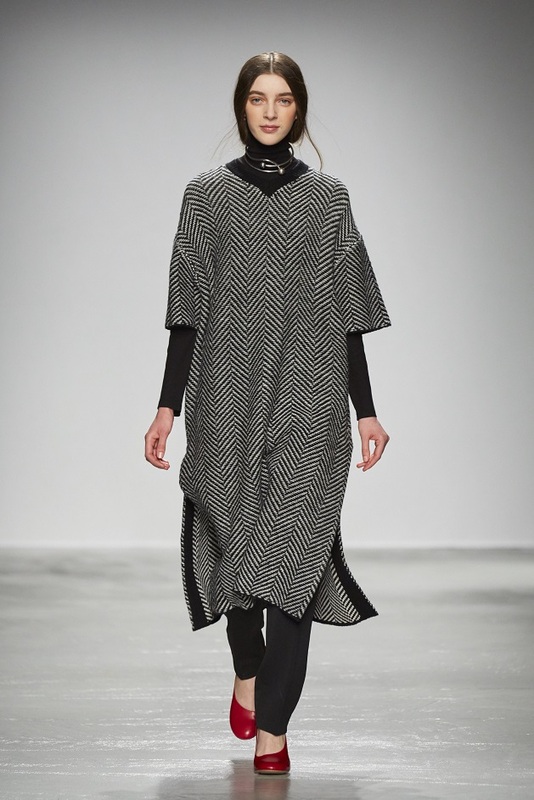 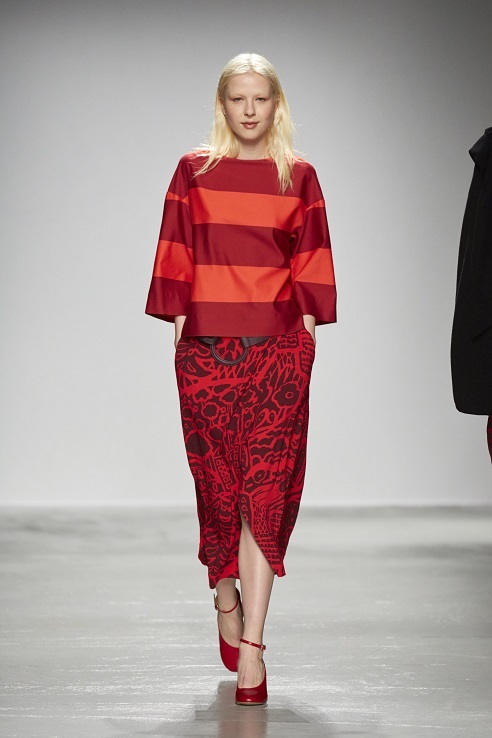 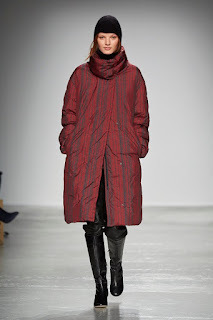 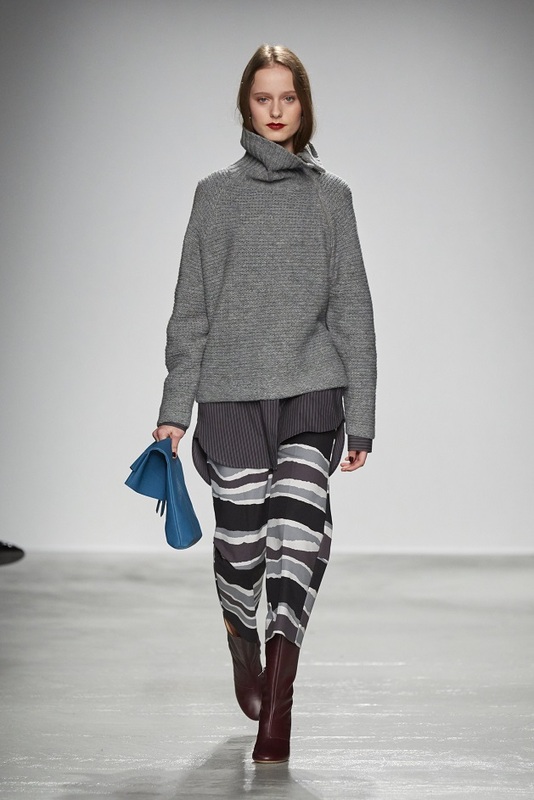 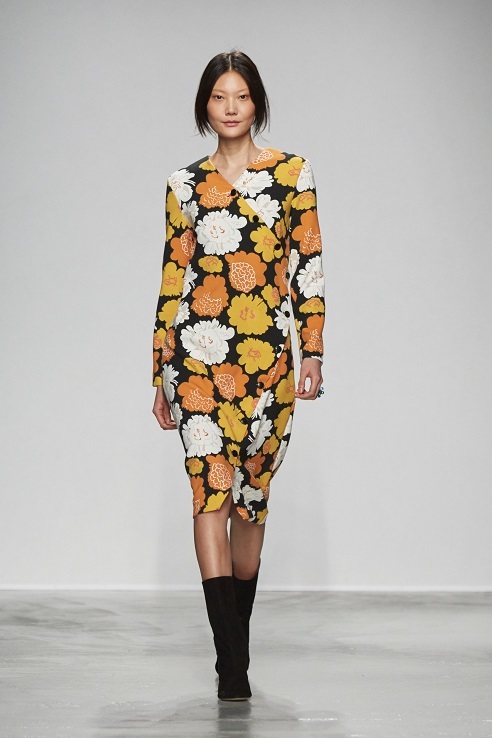 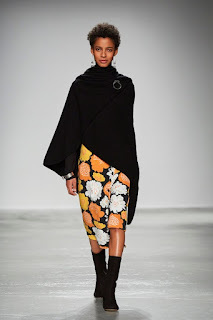 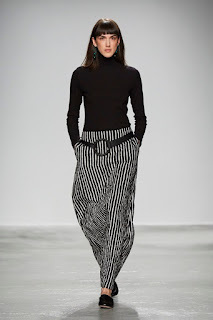 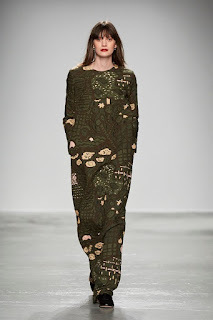 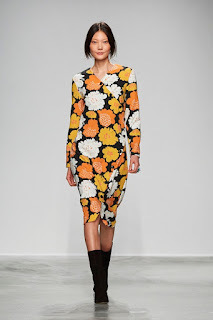 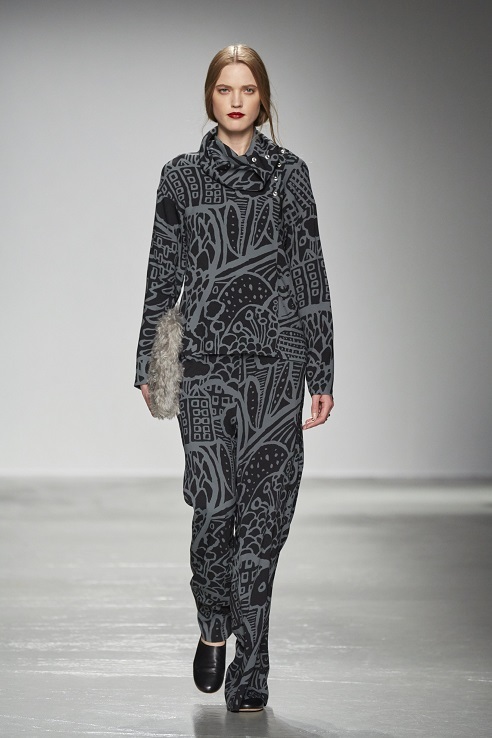 Marimekko AW2016 collection is an ode to originality and empowered women. 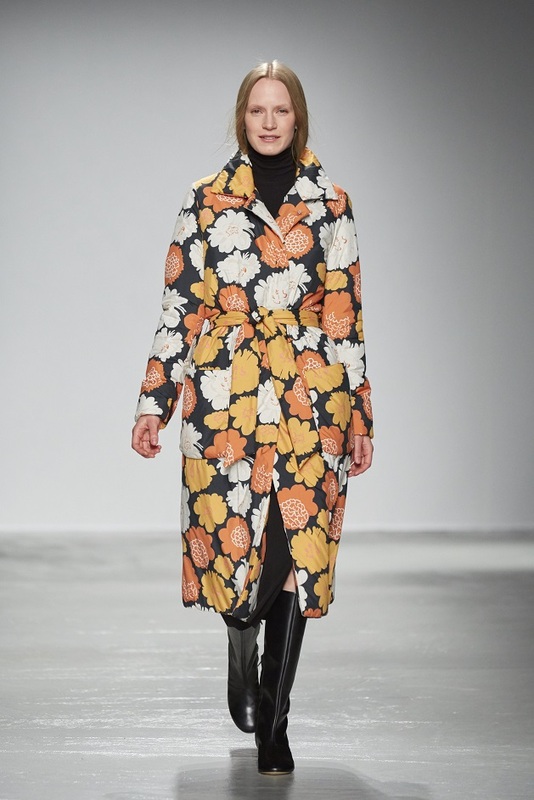 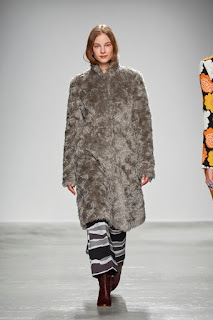 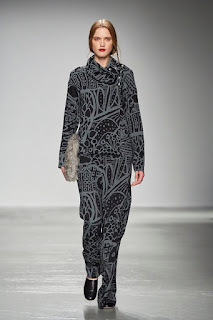 It introduces surprising juxtapositions and innovative ideas for a fall and winter wardrobe translated through the Finnish design house’s trademark prints and interesting colour combinations. Marimekko’s design team, led by Creative Director Anna Teurnell, was fascinated by the surrealists’ investigation of the space between fantasy and reality, and how this dialogue can be combined with Marimekko’s inclusive and functionalistic design approach. 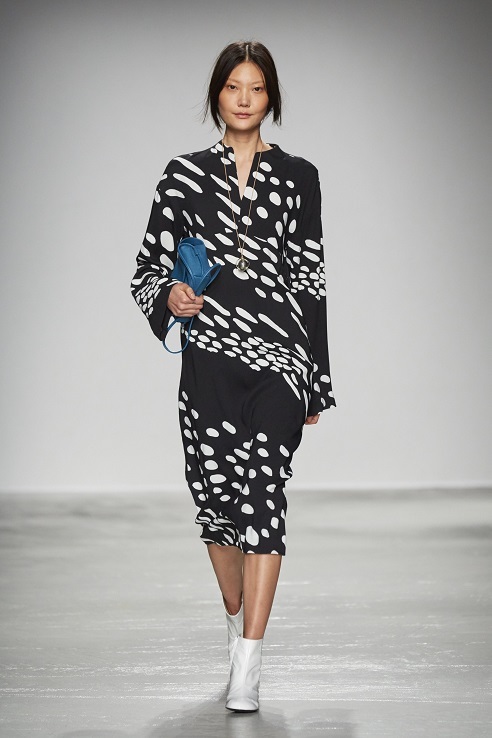 The collection features a variety of playful prints by designer icons such as Katsuji Wakisaka, Vuokko Eskolin-Nurmesniemi and Oiva Toikka as well as new prints by the latest addition to Marimekko’s designer group, Joe Duke. 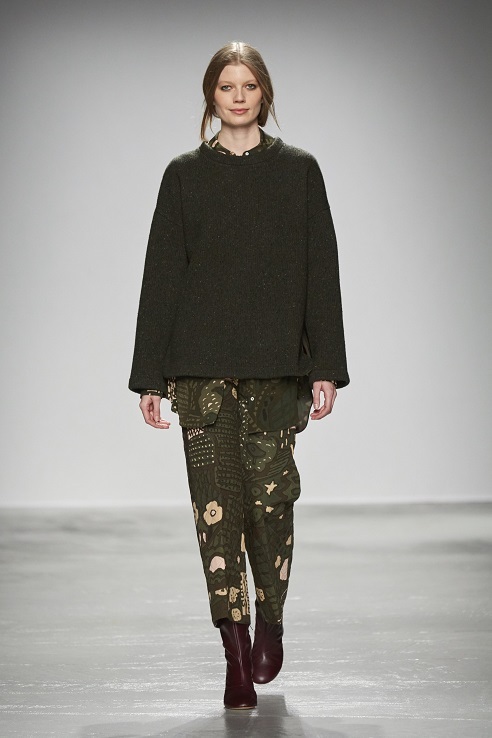 The key pieces in the collection carry surprising elements such as asymmetric cuts and padded details, inspired by the brand’s design heritage. Marimekko also introduces a new bijoux collection for fall/winter 2016, designed by Ilenia Corti. 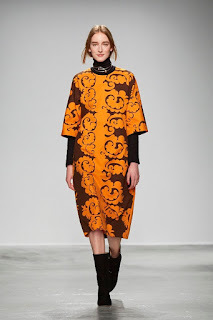 The collection includes necklaces, rings, bracelets and a broach, and the round forms of the pieces carry references to Marimekko’s textile printing tradition. 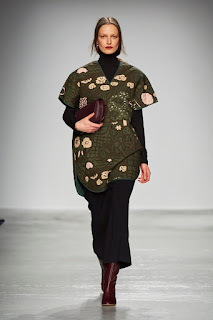 Additionally, the accessories line includes large scarves and shawls that add a cosy yet chic touch to fall and winter outfits. 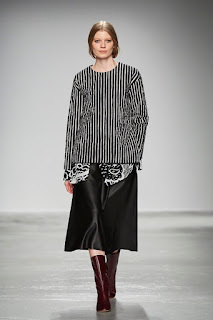 Black, burgundy and white boots and shoes in leather and suede complement casual and festive attires by adding a surprising element to the look.